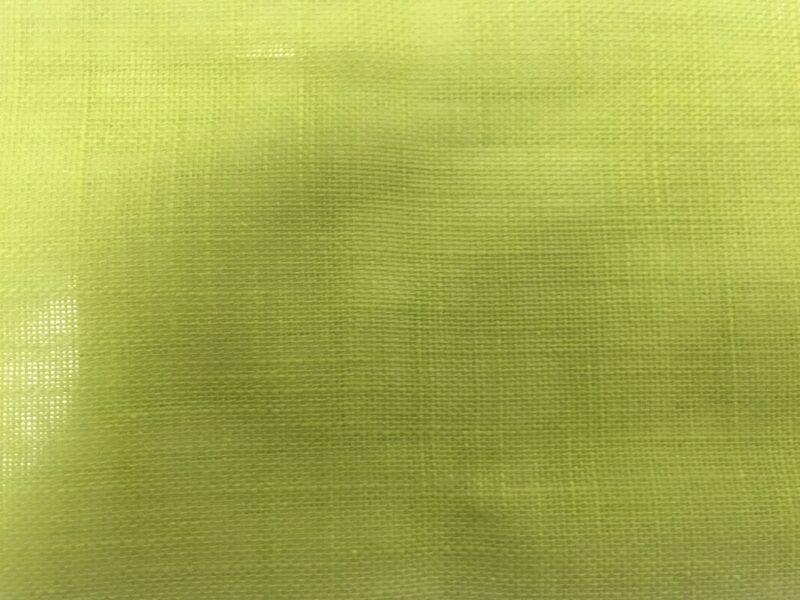 Field, a perfect poly/cotton/linen blend sheer. 37 jewel and neutral colours a true kaleidoscope selection. Drapery only. 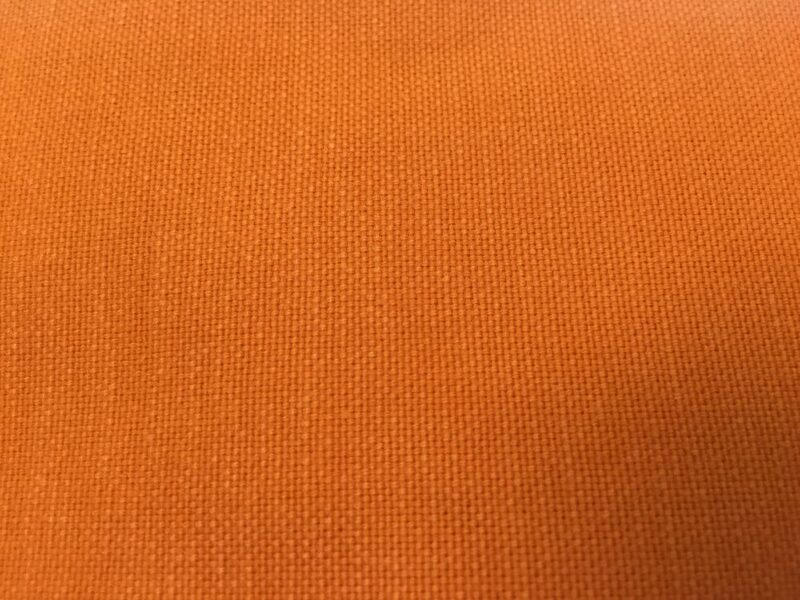 Rein, super smooth pure cotton with the peachiest of finishes. 29 beautiful bright and subtle tones. Drapery and upholstery.